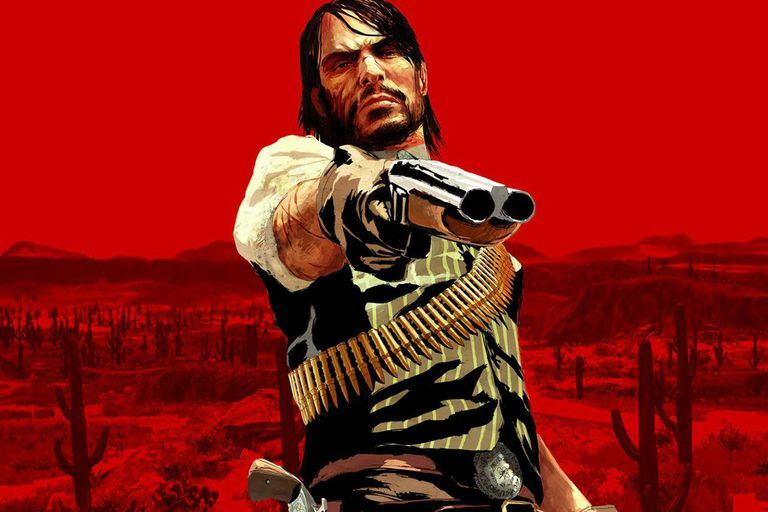 The following cheats and achievements are available for Red Dead Redemption, the western action-adventure video game on the Xbox 360 video game console. Note that if you use any of the following codes, you won't be able to save the game or unlock achievements while the codes are active. In order to do so, you will need to reload your previously saved game. Cheat code: THE ROOT OF ALL EVIL, WE THANK YOU! To unlock an achievement simply complete the indicated task from the list below.